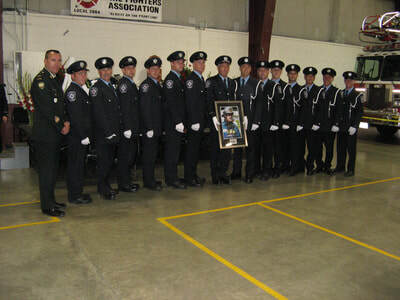 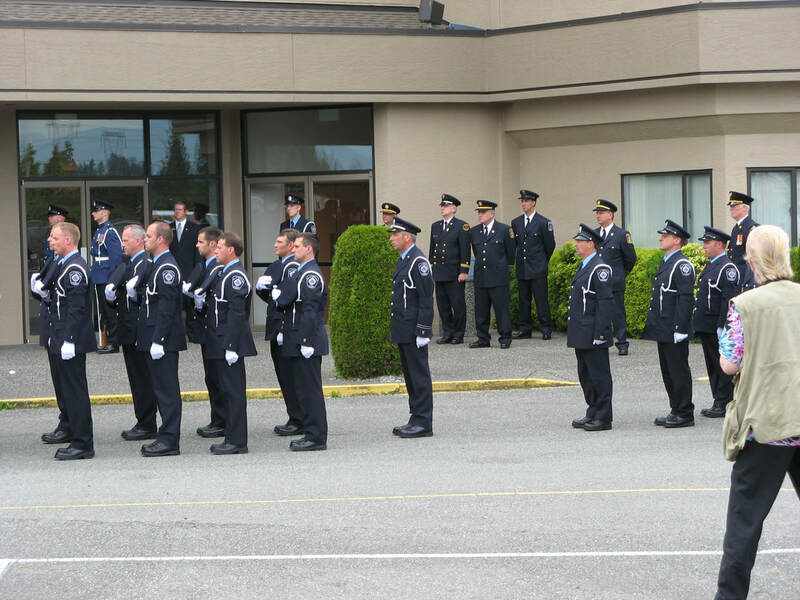 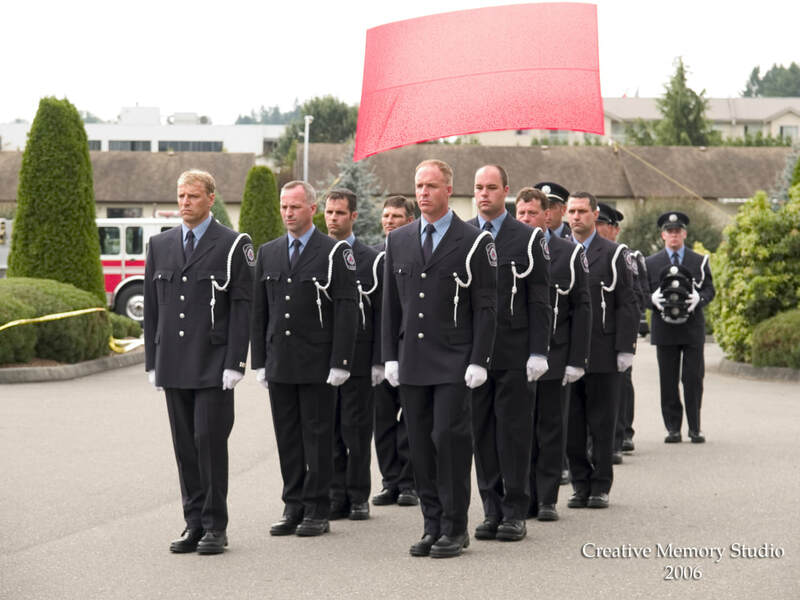 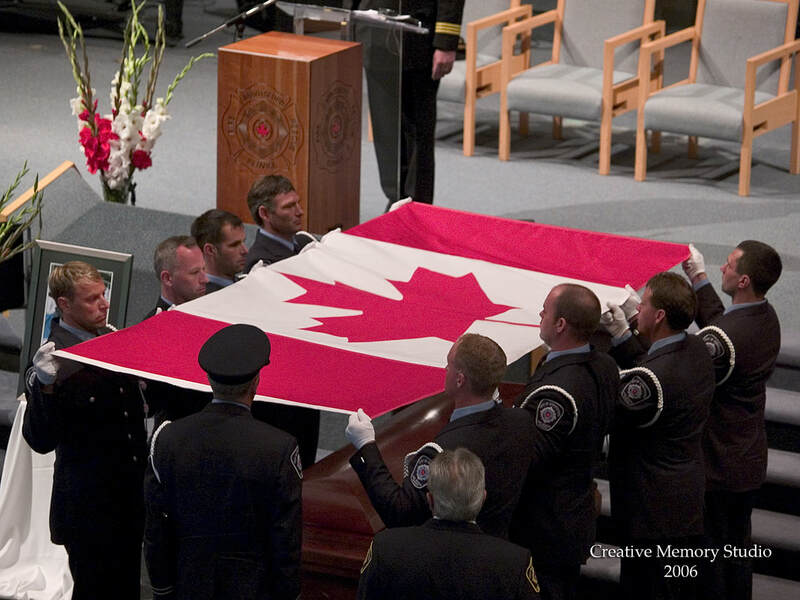 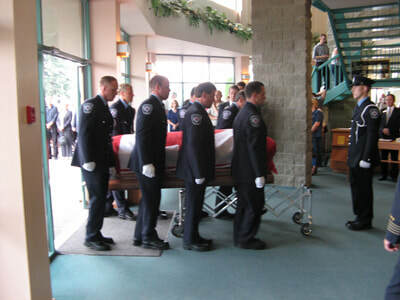 Regimental Sergeant Major, Chief Warrant Officer Rob Wishnicki provided assistance to the Abbotsford Fire and Rescue on July 19, 2006 for the funeral of Captain Dean Larivee. 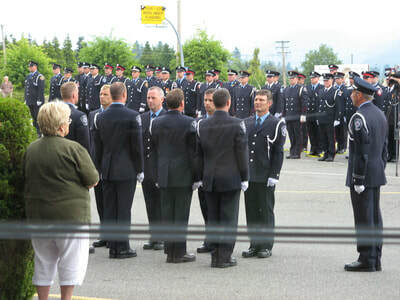 There were over 500 fire service personnel in attendance at the funeral. 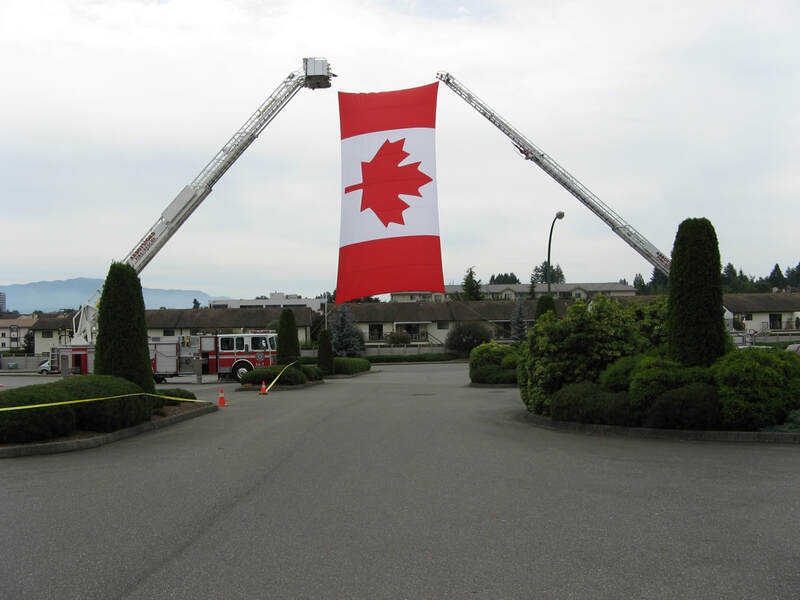 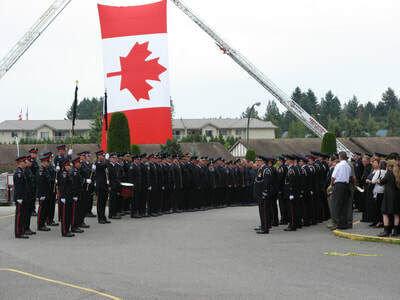 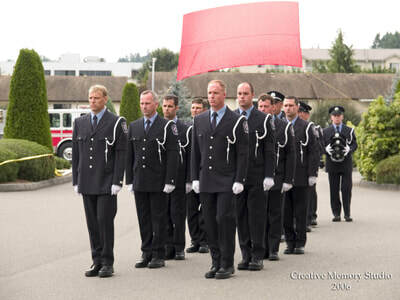 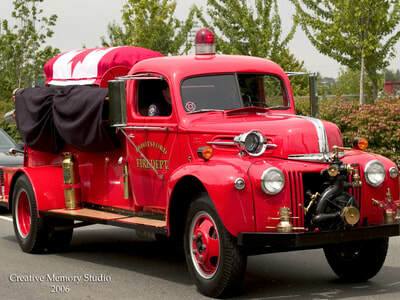 For his service, the Abbotsford Fire and Rescue Department presented the RSM with a large Canadian flag which now hangs over the Bessborough Armoury parade square.